This section is for official content brought to you by BeamNG. Please keep the discussion civil and posts constructive to avoid spam. Posts disregarding these guidelines may be removed without any notice. 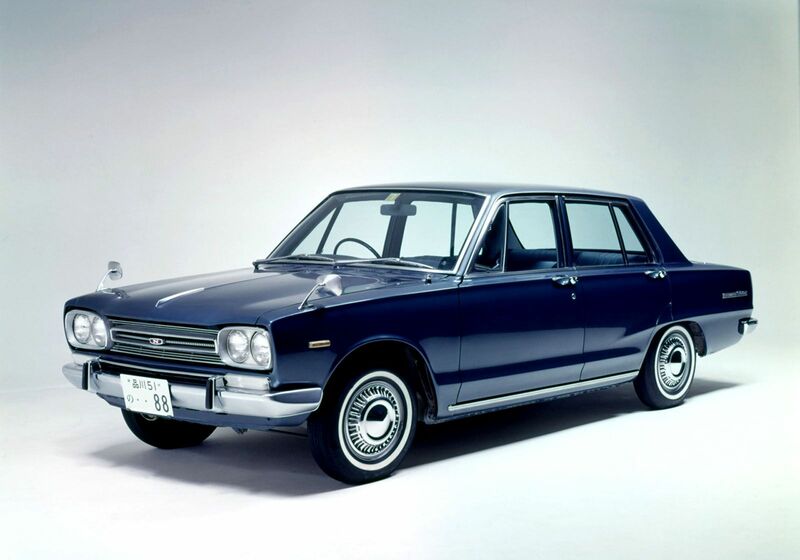 Discussion in 'Official Content' started by gabester, Feb 11, 2013.
look at the taillights on this 1965 Toyota corona. Look familiar? A 3-speed automatic should be optional for this car. An official wagon would be much appreciated. Someone thinks they're real funny, eh? Oh yeah, it says 69 if you see it from hood to roof, or 96 from roof to hood. I'll admit, I was just referring to the fact that the numbers weren't facing the same direction lol. Seeing 69 is a bit of a stretch in book. Looks much more like 96. I mean to have both versions available at once, rather than just one or the other. That hasn't exactly panned out as planned, has it? I wonder if that's still somewhere way down on the to-do list. They also deserve congratulations for delivering on the two-tone paint job. That wasn't even possible in-game when they promised it!